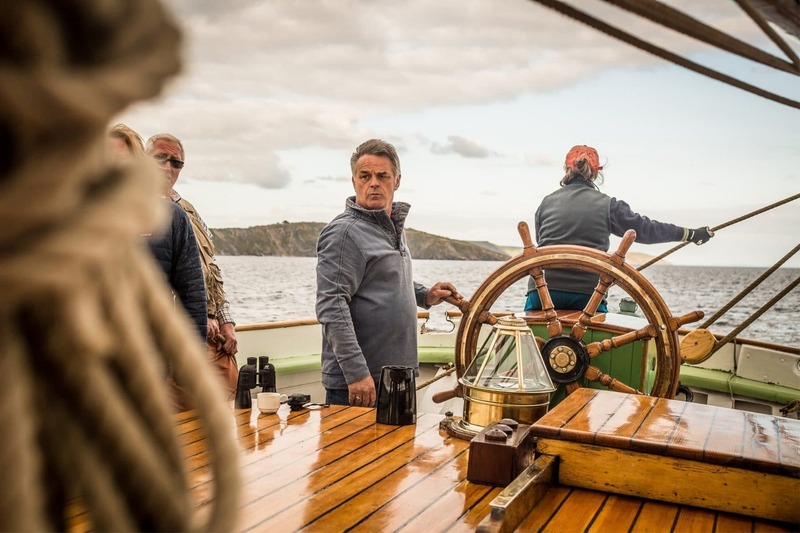 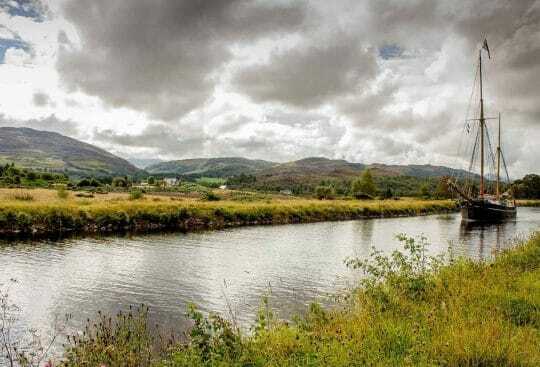 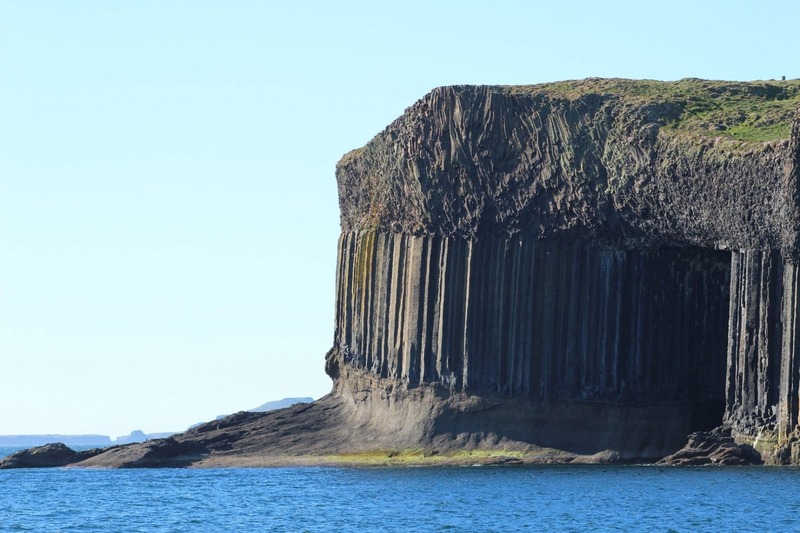 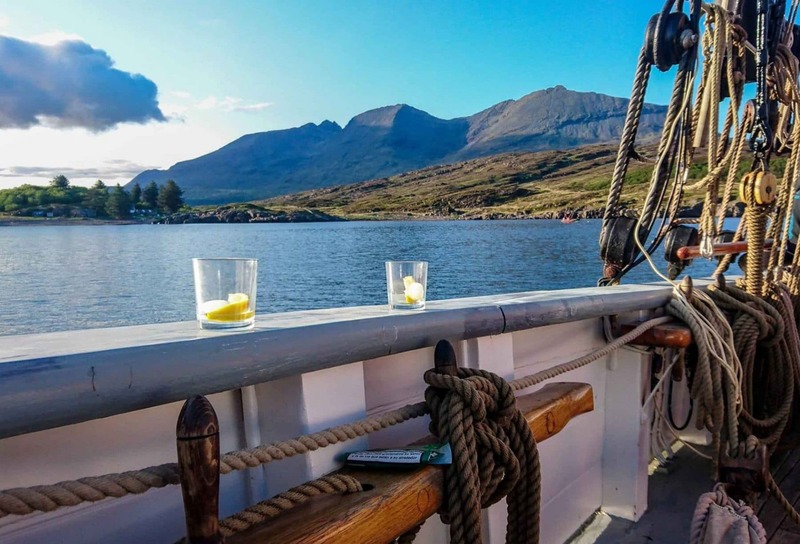 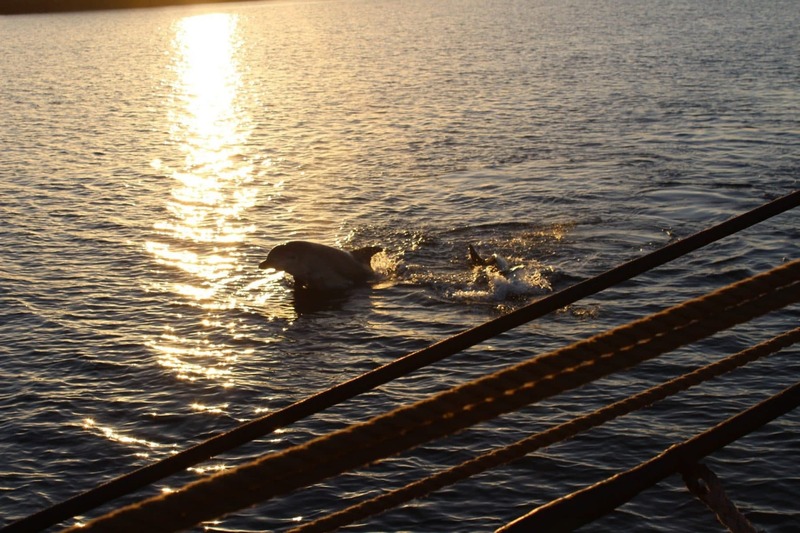 The waters around the west coast of Scotland proffer some of the most stunning cruising grounds in the world and a departure from Oban opens up a world of spectacular cruising and adventures, never lacking in great sailing whatever the weather. 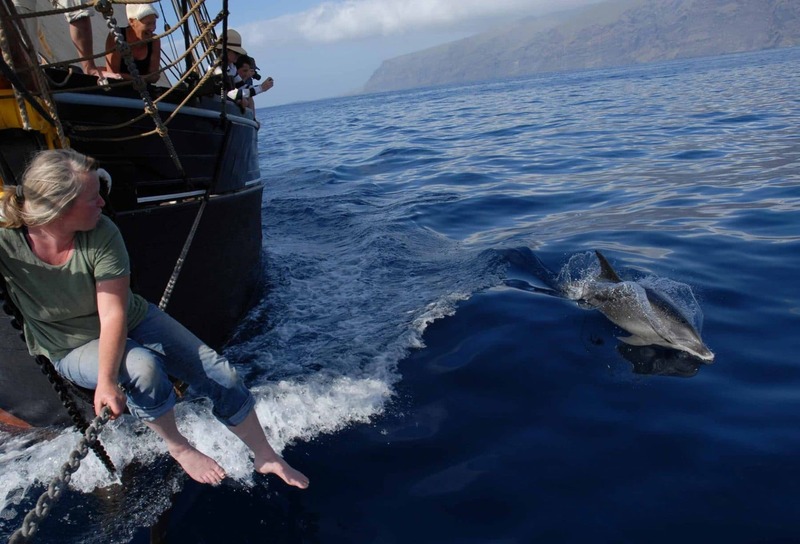 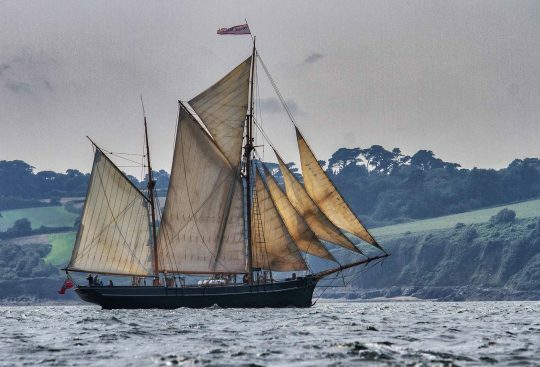 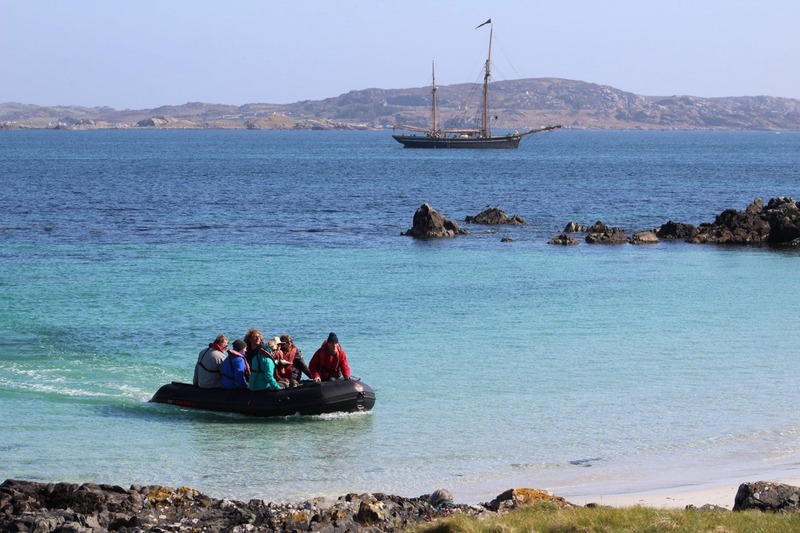 With so much to take in, and to make best use of the wind and enjoy the full experience, we do not run to specific itineraries but below is a taster of what to expect. Tacking westward through the Sound Of Mull Bessie Ellen could head out beyond Ardnamurchan Point and alter course to the north, south or westwards to Barra and beyond. 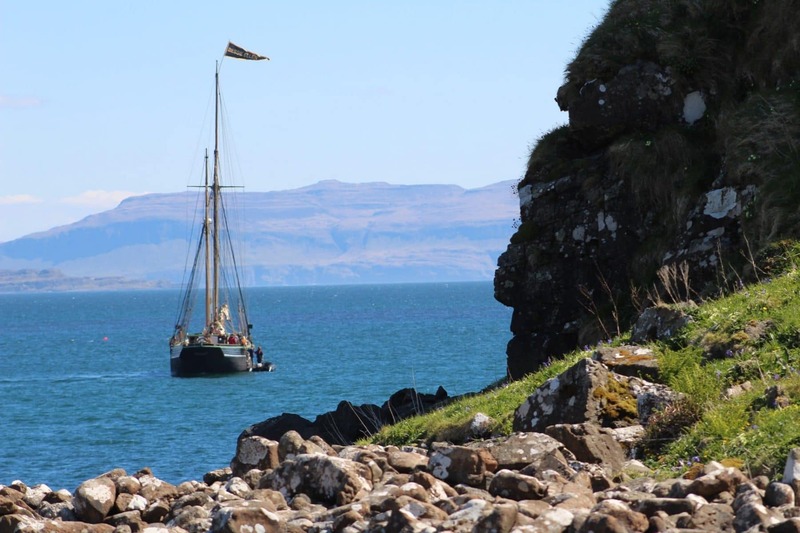 Taking the Southerly heading, follow the majestic coastline of Mull down past Treshnish and on to Staffa. 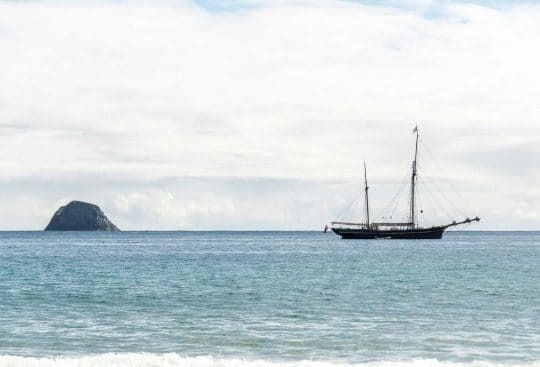 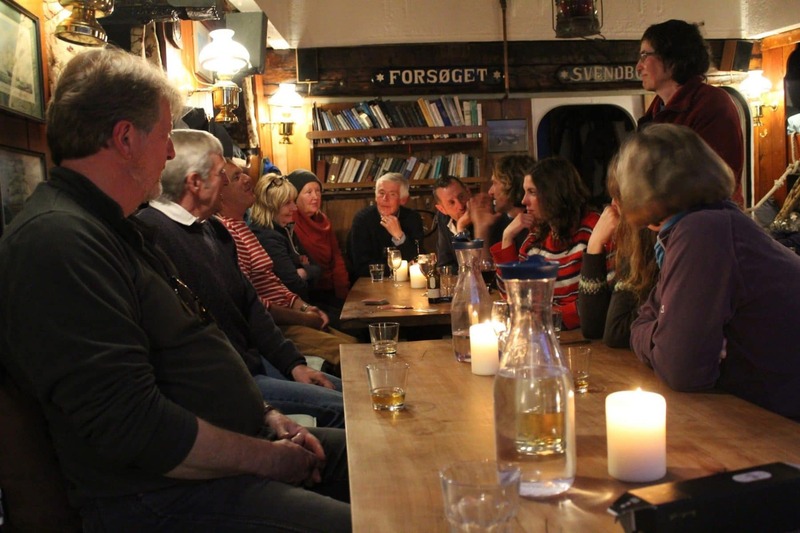 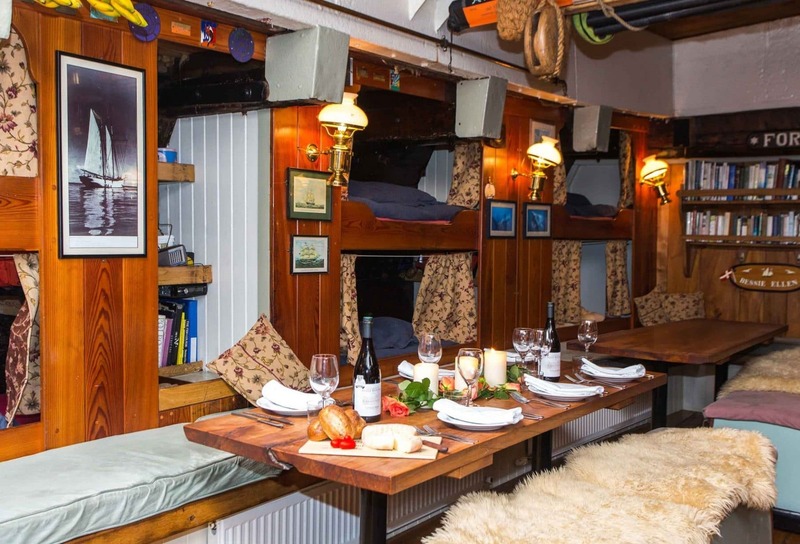 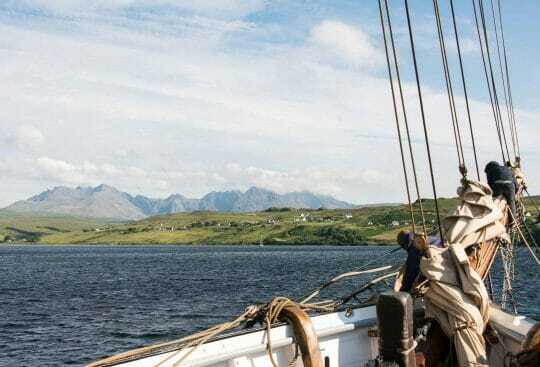 Heading further south to Colonsay, Bessie will stop for the night alongside the pier allowing guests to step ashore, meander through one of our favourite islands and of course, taste some great ales from the world’s smallest island brewery. 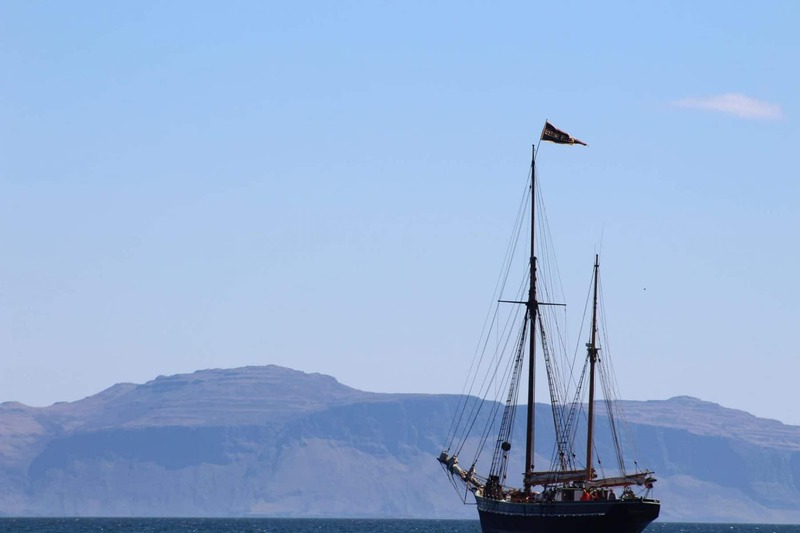 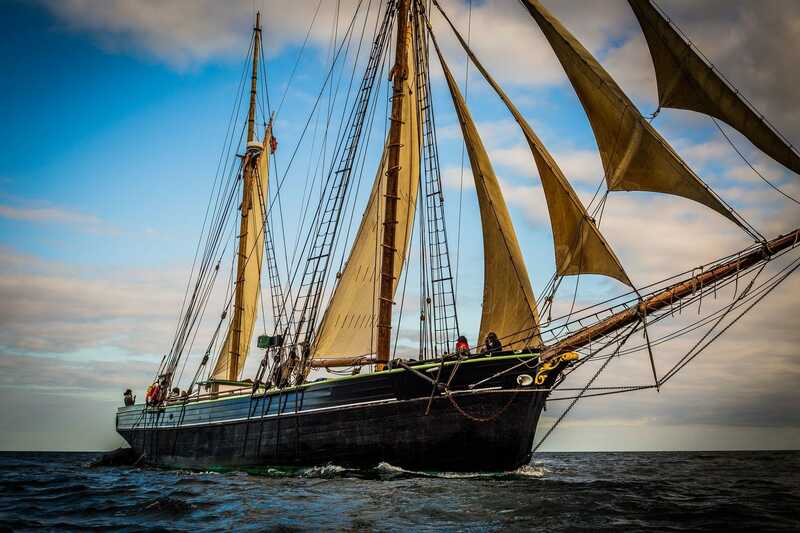 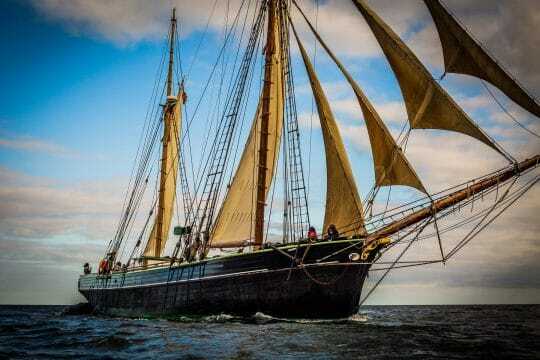 Should the winds favour the northern route then Bessie will sail out to the more remote Hebridean Isles. 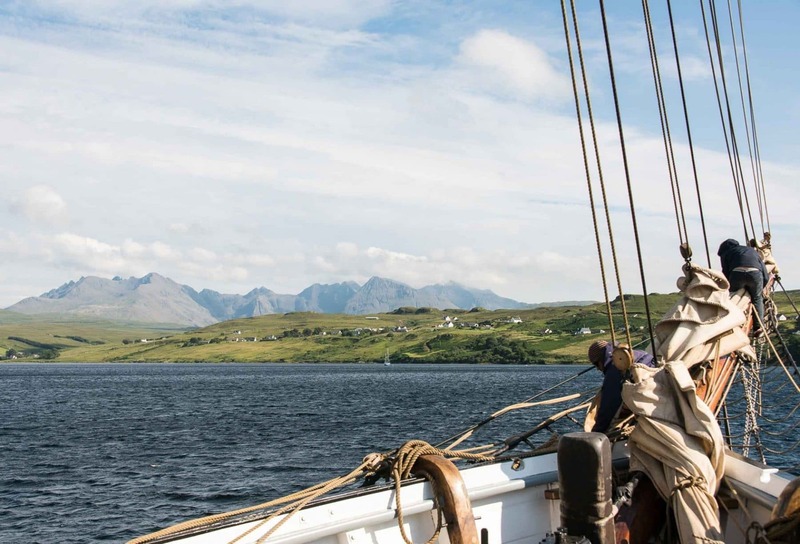 Rhum, which is by far the largest island, possesses a cluster of formidable volcanic peaks including Askival (Ash Mountain), the highest peak, which dominates the landscape, and whose ancient name nods back to the Vikings who settled here. 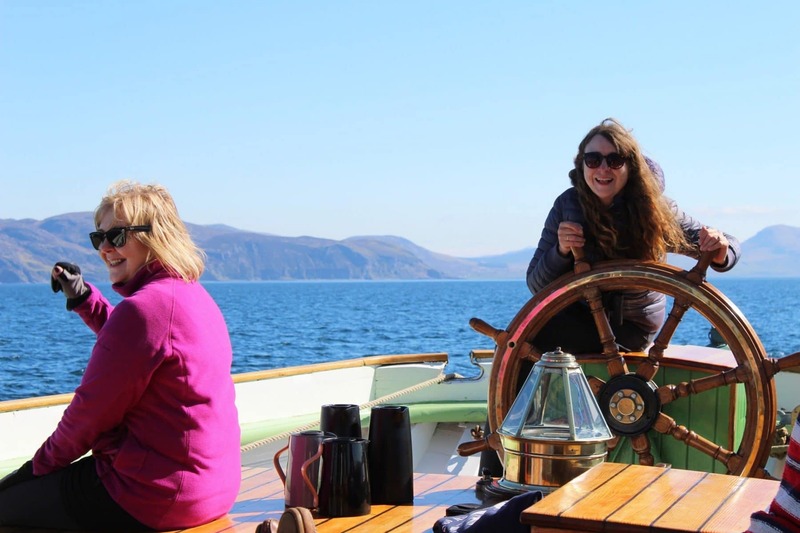 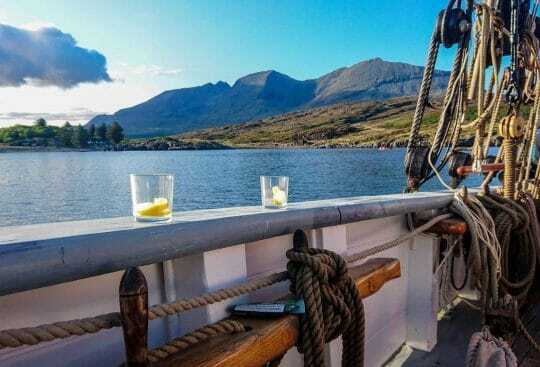 Voyages blessed with settled weather will take guests to one of the most awesome anchorages in the world – Loch Scavaig. 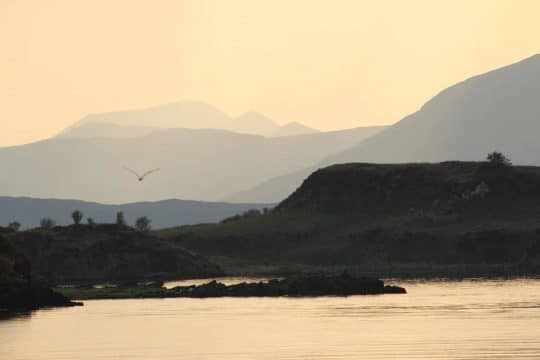 Nestling at the foot of the Skye Cuillins, Loch Scavaig is a sea loch set in dramatic surrounds. 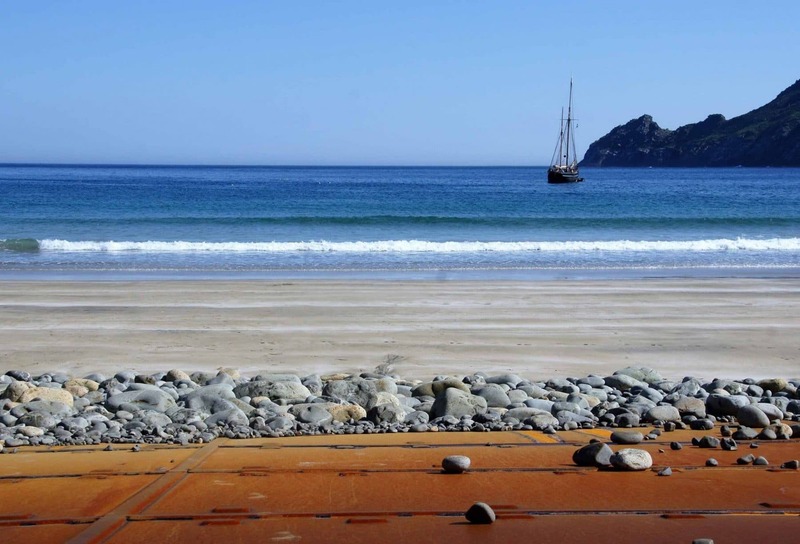 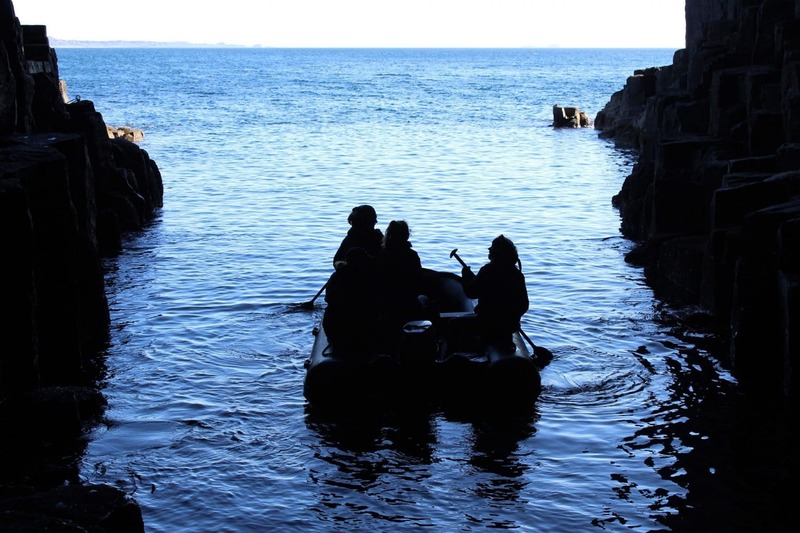 Guests will be able to head onto dry land and follow the trail along some of the most wild and extraordinary scenery in Europe, emanating ‘middle earth’ and leaving visitors spell bound. Wildlife is guaranteed at this time of year and not a week passes without seeing at least three of the ‘Big 5’ – Red Deer, Otter, Seal, Golden Eagle and of course the Red Squirrel. 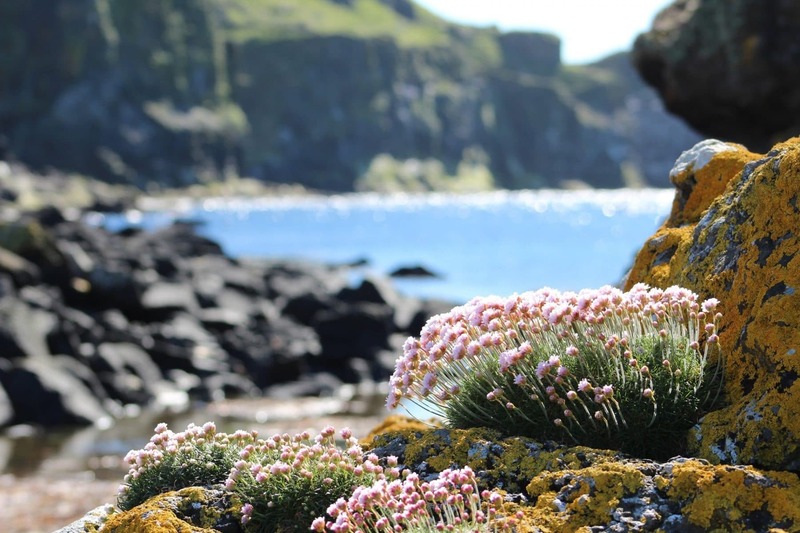 Grey seals inhabit the waters, while birdlife includes storm petrels, kittiwakes, puffins, eagles and razorbills. It is possible to stand amongst the puffin burrows whilst observing the comical to-ing and fro-ing of the parent birds as they feed their young with mouths full of eels. For those eager to sight marine mammals, whales and dolphins are often seen out to the north of Colonsay and Canna, mostly Minke but Orca have been known to visit these waters.